The project has faced uncertainty since Mahathir’s coalition scored a shock victory at a May general election, as developer Country Garden Holdings Co looks to revive faltering demand for a city planned to be home to 700,000 people. “One thing is certain, that city that is going to be built cannot be sold to foreigners,” Mahathir told a news conference in Kuala Lumpur, the capital. A Country Garden official said the company did not have any immediate response to Mahathir’s comments. Opposition to the project helped drive Mahathir’s election campaign, during which he called it, and other Chinese-backed projects, evidence of his predecessor selling Malaysia to China. 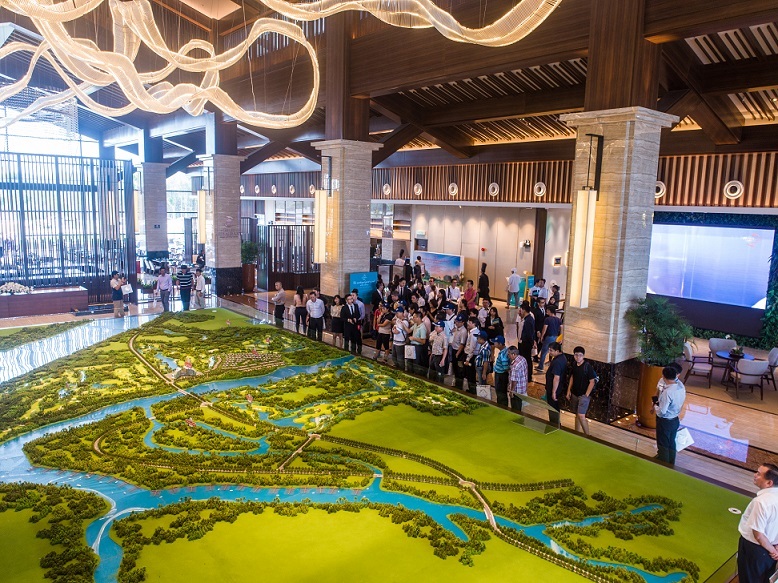 Country Garden has developed just a fraction of the planned reclamation of 20 sq km (8 sq miles), where Chinese nationals accounted for about 70 percent of apartment buyers last year.